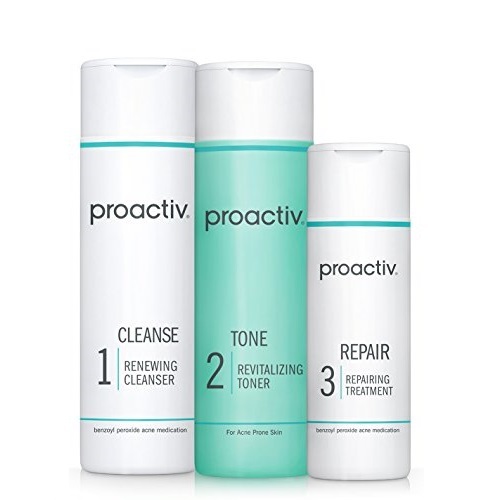 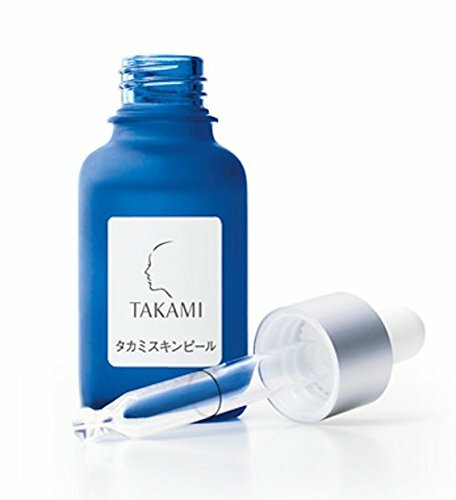 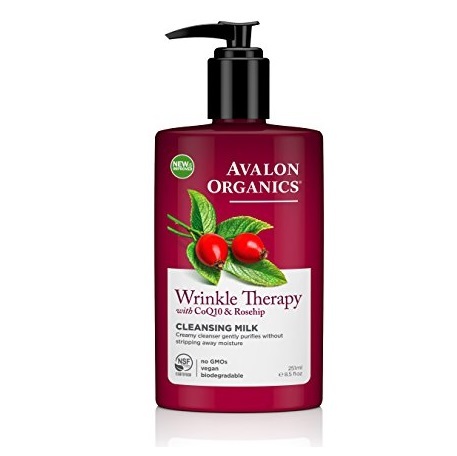 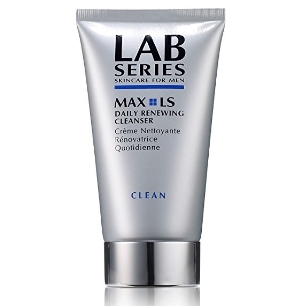 Amazon.com offers LAB SERIES Max Ls Daily Renewing Cleanser, 5 Ounce for $28.97. 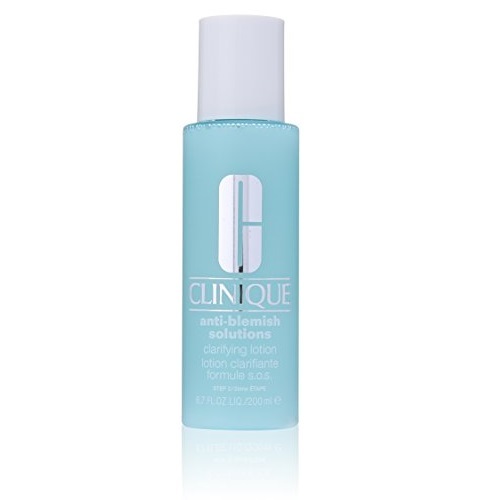 Gorgeous glow balancing facial wash, 3.4 ounce. 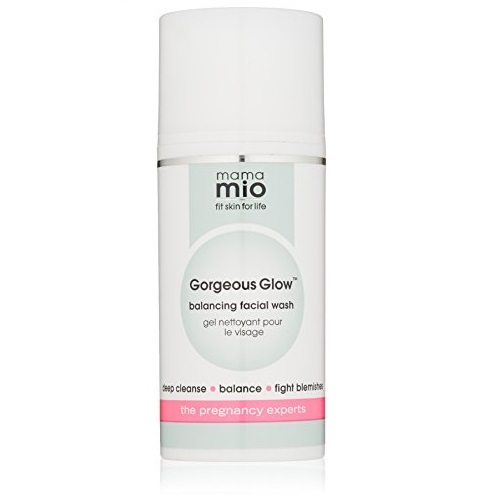 The perfect pregnancy safe lightly foaming cleanser to deep cleanse, balance and nourish to keep skin feeling super clean but never tight. 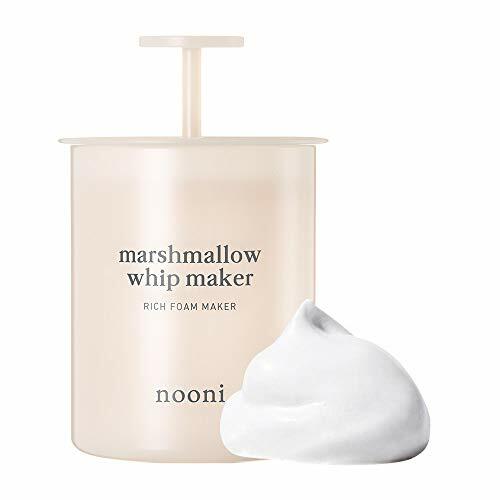 Smells gorgeous. 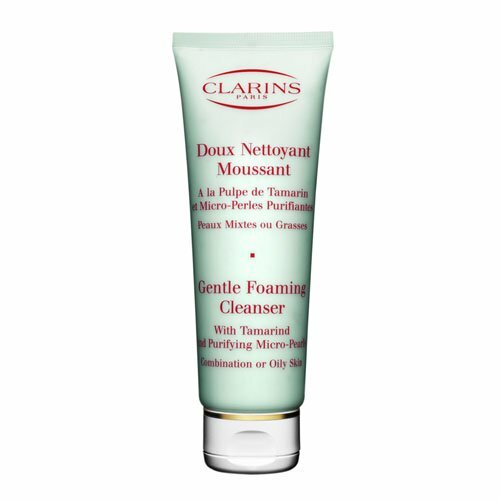 Galactoarabinan, a polysaccharide, enhances the non abrasive exfoliation process, whilst brazilian babussu oil replenishes moisture. 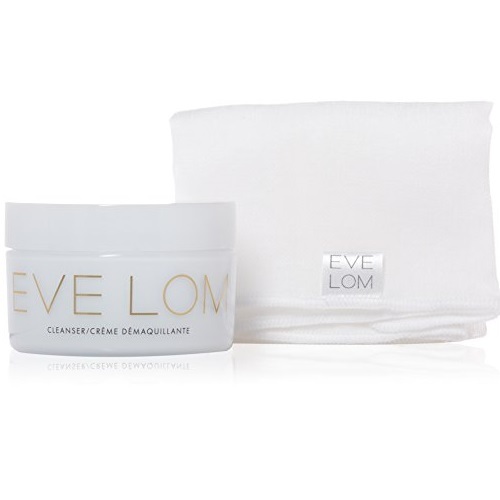 Moringa protects the skin against environmental damage, whilst white truffle, poria cocos, soothes and supports the skins natural micro flora.Active ingredients :Enzymes, White Truffle (Poria Cocos), Galactoarabinan, Babassu Oil. 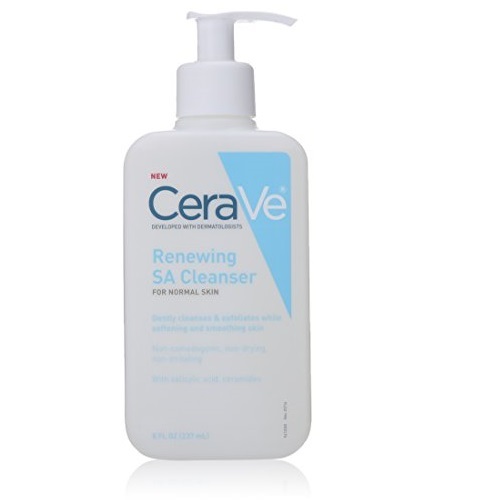 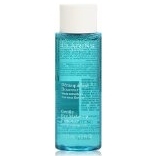 Amazon.com offers Clarins Gentle Eye Make-Up Remover Lotion, 4.2 Ounce for $19.72.FREE Shipping. 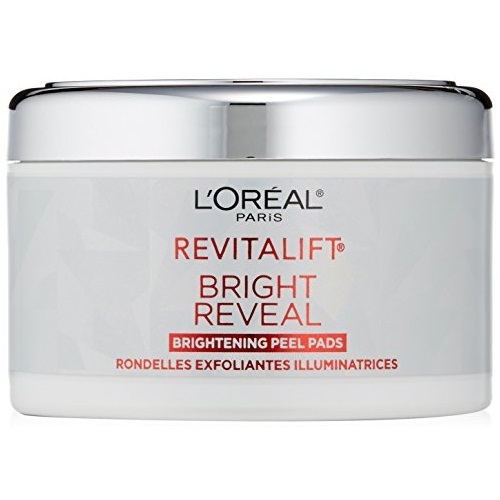 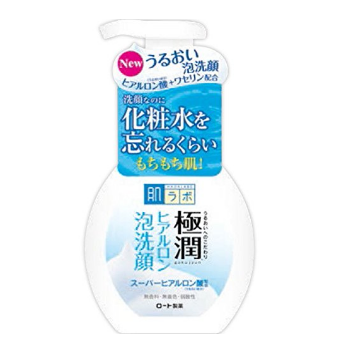 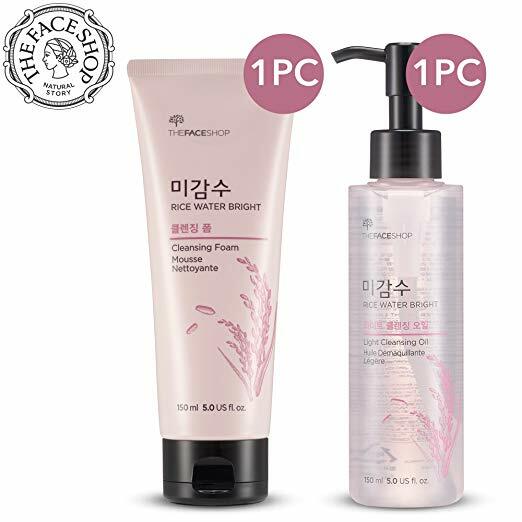 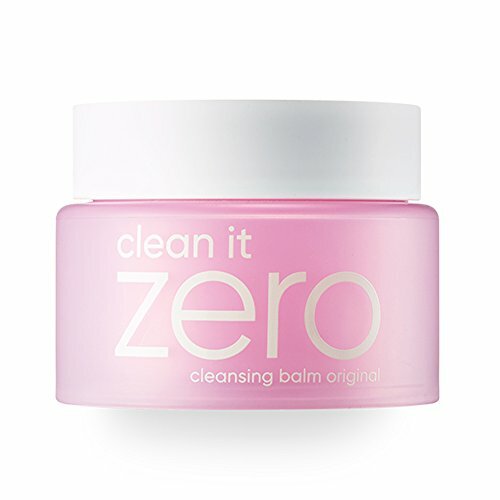 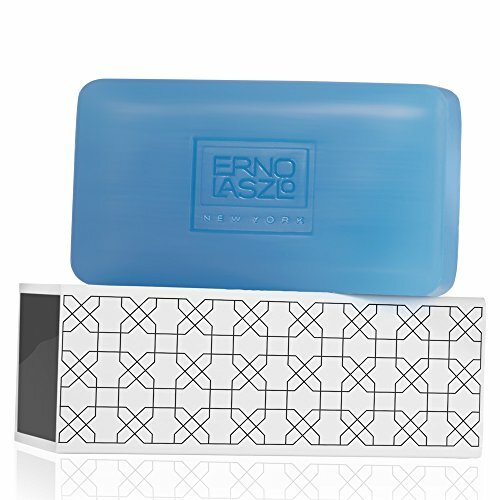 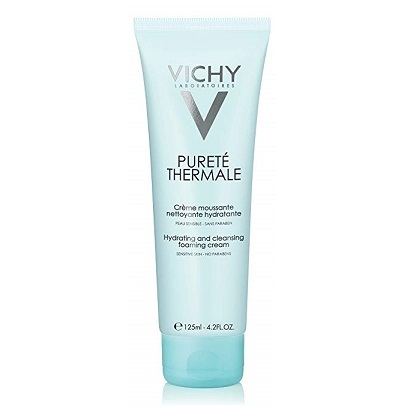 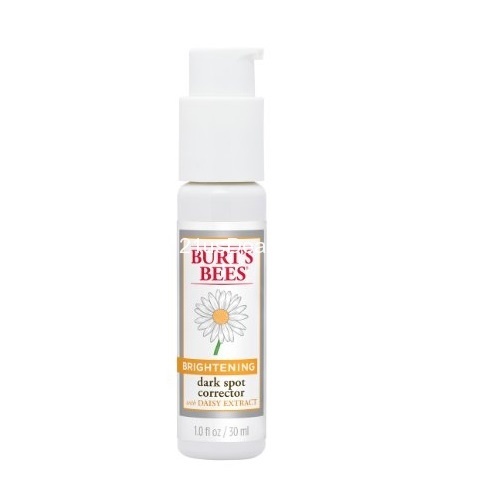 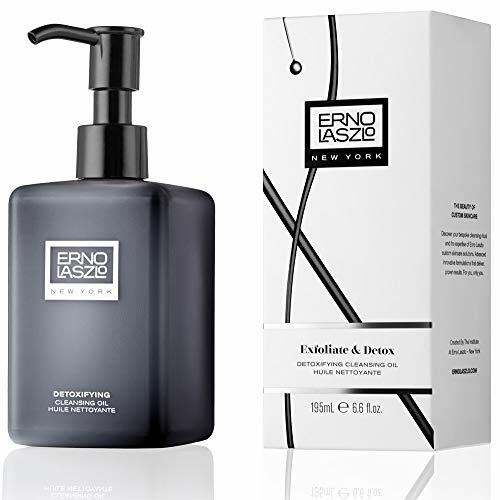 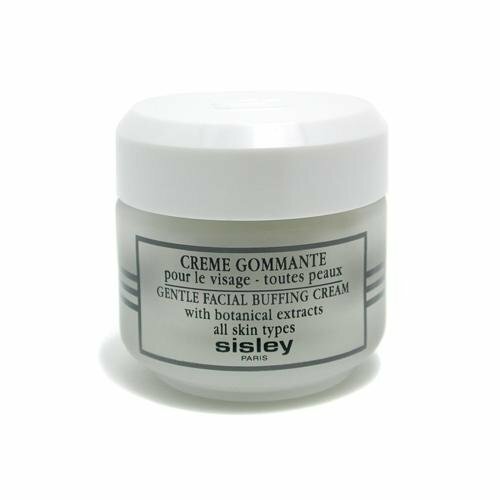 A foaming, deep cleansing cream that effectively cleanses impurities, makeup and pollution from the skin while counteracting the skin-damaging effects of hard water. 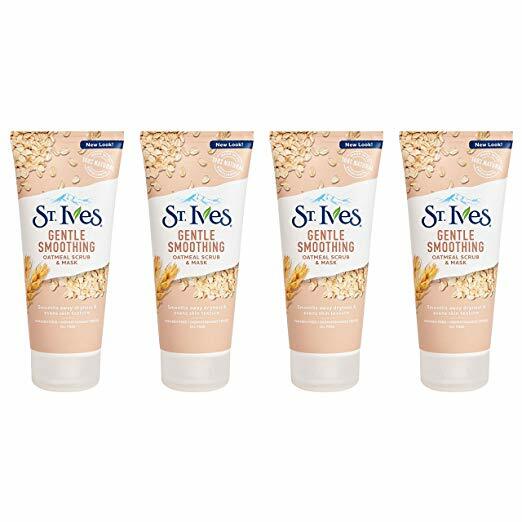 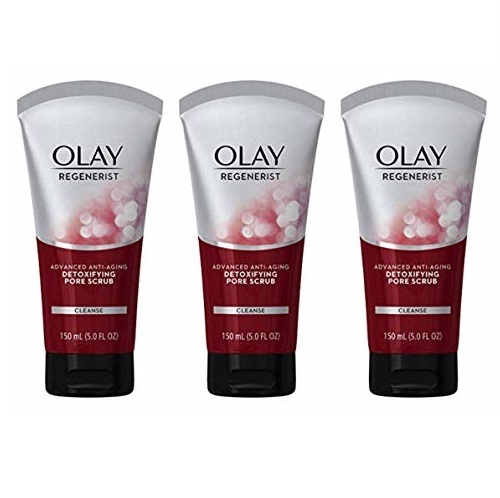 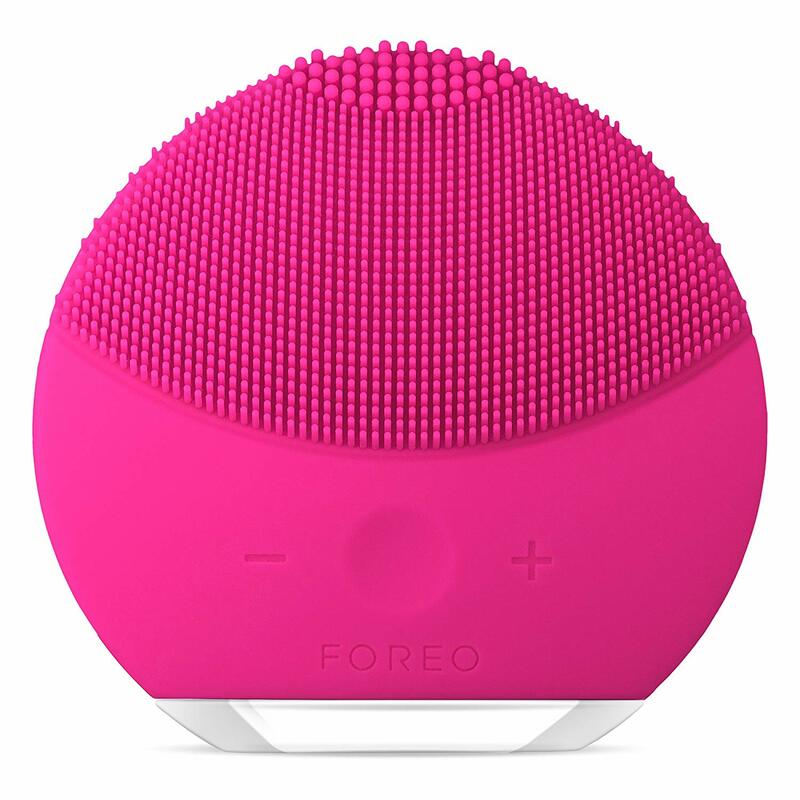 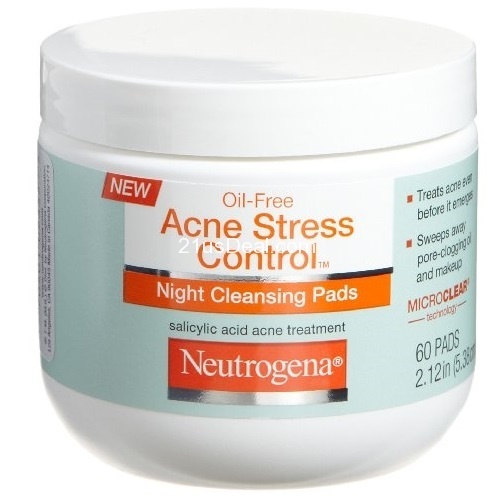 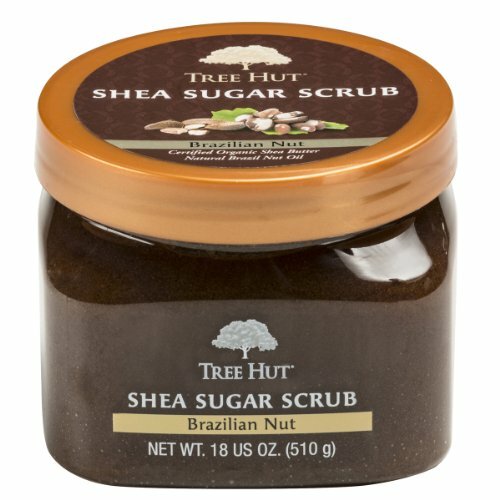 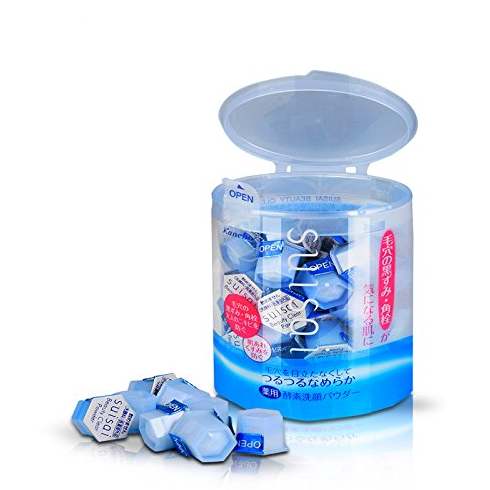 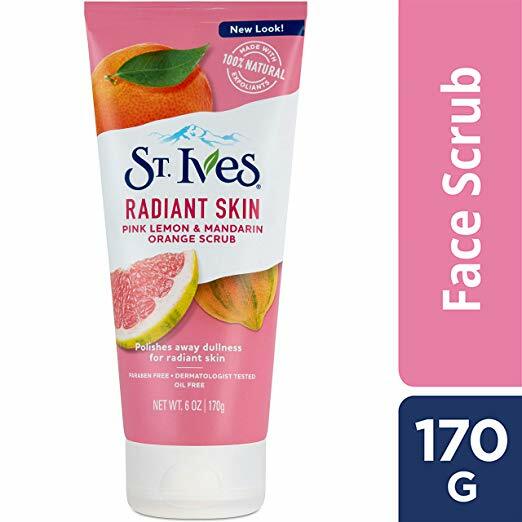 Leaves skin feeling soft and fresh, without tightness. 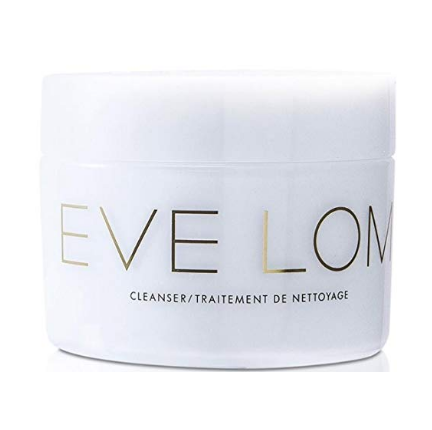 Amazon offers Eve Lom Cleanser, 6.8 Ounce for $82.81, free shipping. 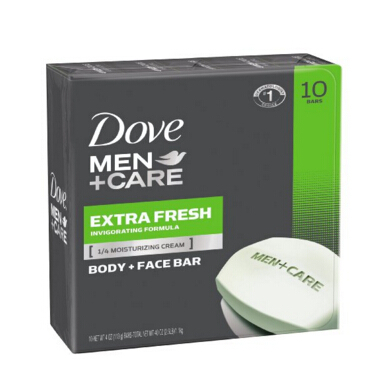 amazon has Dove Men+Care Body and Face Bar, Extra Fresh 4 oz, 10 Bar only $7.13. 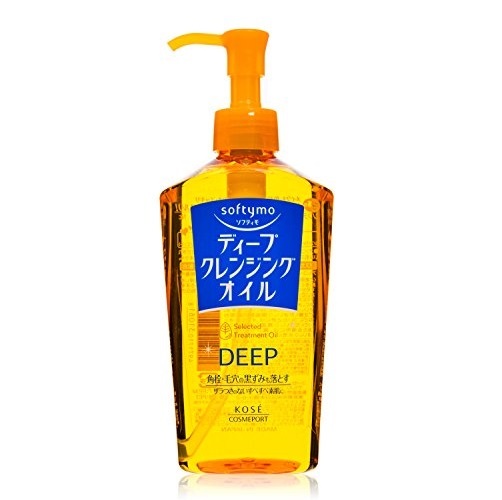 GMT-7, 2019-4-26 05:21 , Processed in 0.060709 second(s), 8 queries , Gzip On.